Imagine Destiny G_d created us in His image, then He shattered us into the opposite nature. We were exiled from Him through our nature. 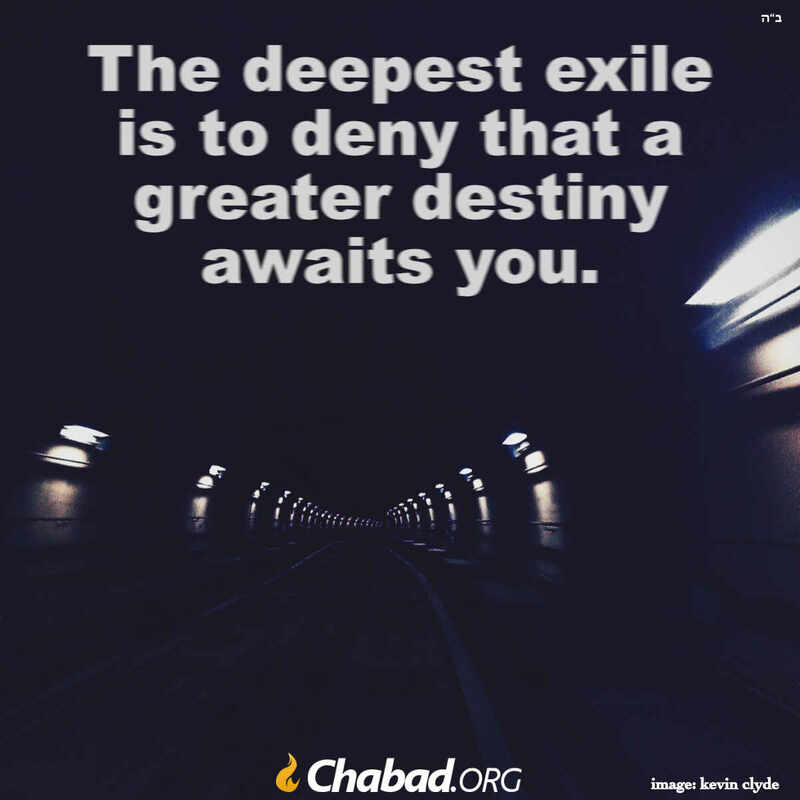 Our destiny is to return to our root - to become like G_d again. By recognizing our imperfect nature, we yearn to reach perfection! We can accelerate this process by yearning to be as one man with one heart or we will be goaded to reach our destiny! Hugs back to you and G-d's blessings upon you for taking some minutes to stop and write. It was nice to see a message there just for me. I so appreciate it and it certainly did make a difference in my day. I can't imagine losing a husband I loved. If ever I see that in a movie I start crying like crazy. May G-d please make your world seem 'right' again somehow. It is so comforting to know that we will see those we love again in the next life. Thank G-d for that.